Discussion in 'Price Drops, Must-Have Freebies, and Deals' started by sink_or_swim, Nov 16, 2014. 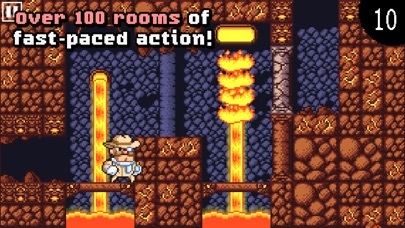 Duke Dashington is a bumbling adventurer and explorer who has a bad tendency to cause the ancient ruins he is exploring to collapse, before he has even set his foot in! Fortunately, Duke is very fast on his feet, and he is determined to get the treasures inside before the ceiling collapses! 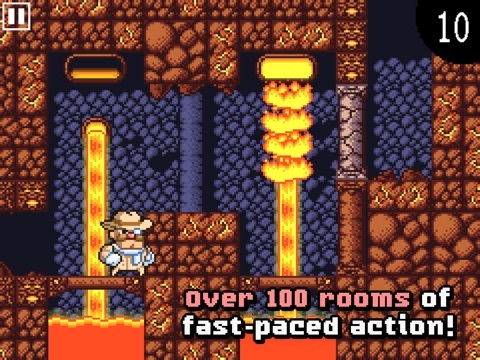 Dash your way through dozens of deadly traps and puzzles, but be wary: You have only 10 seconds to reach the exit of each room, and Duke can't stop moving without hitting something first! 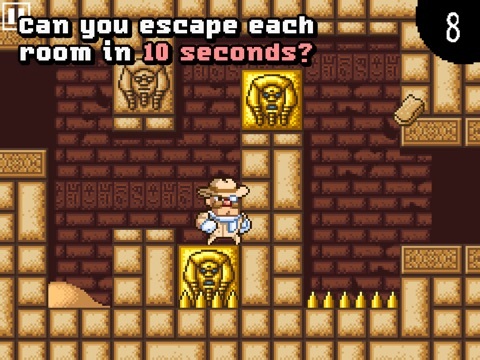 Do you have what it takes to be the fastest treasure hunter in the world? 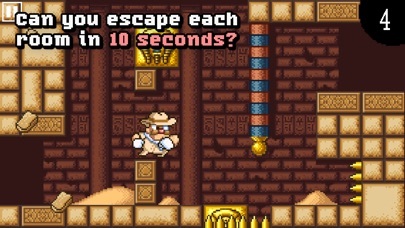 Game features: - Fast-paced puzzle platforming! - Simple dashing controls! Choose from two different control styles! 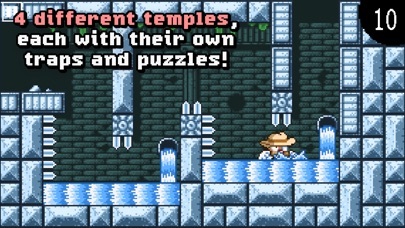 - 4 vastly different temples to explore! 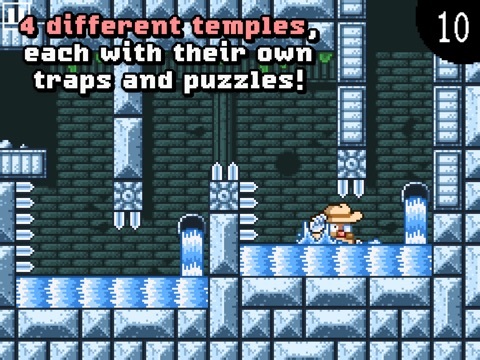 - Over 100 rooms of deadly traps and mind-boggling puzzles! - Game Center achievements and leaderboards for fastest clear times! Great game, really fun and now free! Worth the money I paid. Very recommended! Thanks for the information. Ideal for quick gaming sessions. I'd like to see a puzzle mode that requires certain number of moves, rather than limited time. This is one of those games I hoped wouldn't go free, but here it is... it's an awesome little game which was made excellent by the GC additions and making it support iOS6 after release. I was glad to have bought it and if you have any inkling of what devs deserve your cash then wait till it goes back up and buy it.